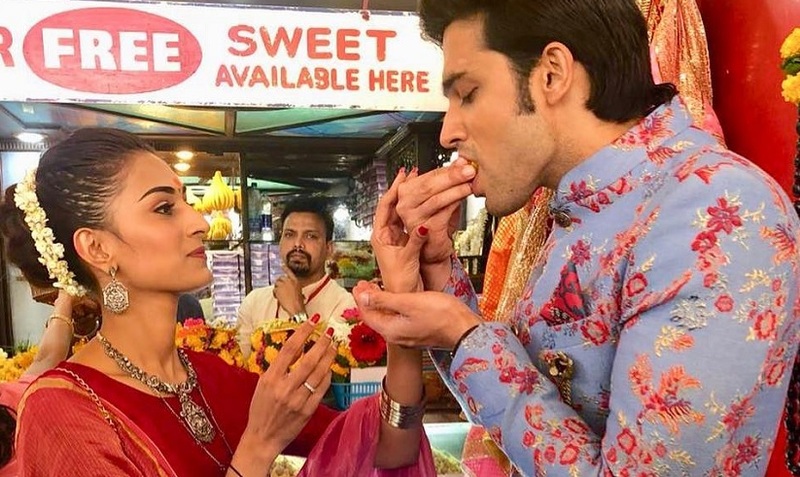 The stars of Kasautii Zindagii Kay, Erica Fernandes and Parth Samthaan recently paid a visit Mumbai’s Siddhivinayak temple recently. The pictures were posted by Erica Fernandes on her Instagram and just hours after they were posted these pictures went viral. Fans just can’t stop going gaga over them. In these pictures, we can see Erica clad in red Saree while Parth Samthaan is a blue floral sherwani with a beige dhoti. The duo are much loved in their serial Kasautii and their sizzling chemistry is the talk of town. The show is faring well on the TRP charts and recently a promo of Anurag and Prerna getting married are being aired. Parallely to this, there are news reports of Hina Khan taking a break from the serial are doing the rounds. Hina plays the role of Komolika in the show and will be taking a break of five to six months to fulfill other work commitments. Coming back to Parth and Erica, the two are close friends off-screen as well and are often hang out with each other. 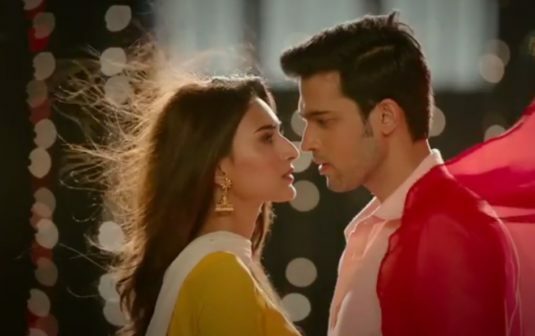 Kasautii Zindagii Kay New Promo : Will This Certain Someone's Death Mark The End of Anurag And Prerna's Relationship? Nice pics but from what I heard this Anurag will also marry Komolika!!!! !